Efrén is an Associate at Von Wobeser y Sierra. He is a key member of the following areas of the Firm: Industrial & Intellectual Property and Inventions & Patents. 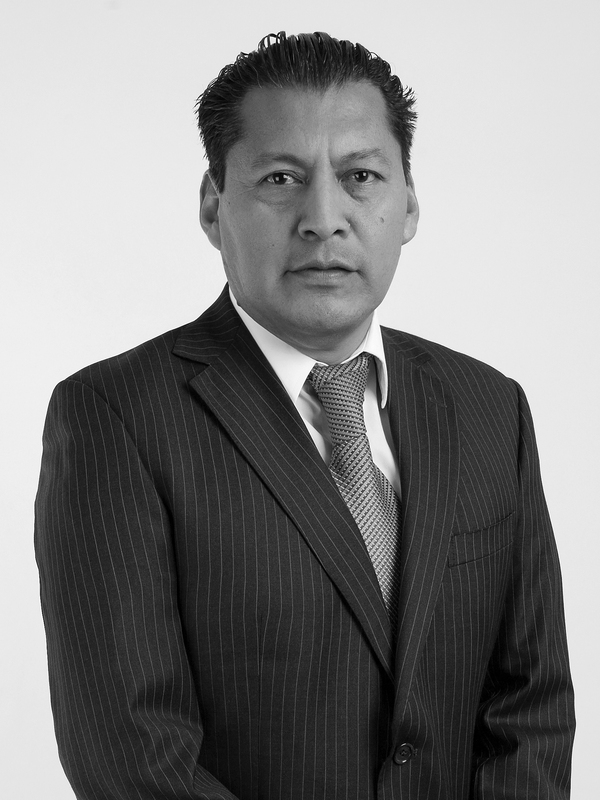 He is a Patent Engineer and has broad industrial property experience in all phases of patent prosecution, such as preparing and filing new applications for National & International patents, utility models and industrial designs, preparing and holding meetings with inventors & applicants as well as officers of the Mexican Institute of Industrial Property (IMPI). As an engineer, he is an expert in electric, electronic, software, communication systems and mechanical patents & utility models. He also conducts patentability searches, infringement searches, clearance searches and family searches. Additionally, he prepares opinions on the patentability of new inventions and opinions regarding possible infringement of rights and nullity of Mexican patents. Engineering Degree, Universidad Nacional Autónoma de México, Mexico City. Specialized course on the Introduction for New Examiners for Patents, Mexican Institute of Industrial Property, Mexico City. Seminar on International Cooperation Agreement Patent, Mexican Institute of Industrial Property, Mexico City. Seminar on Search and Examination of Patent Applications in Physics, Electrical and Mechanics, The Hague. Speaker at the conference, Patents, Utility Models and Industrial Designs, Instituto Tecnológico y de Estudios Superiores de Monterrey, Mexico City. Speaker at the conference, Patents, Utility Models and Industrial Designs, Universidad del Valle de México, Mexico City. Member of the Committee on Invention and Patents of the International Chamber of Commerce.